Delay in opening of bank account or receipt of ATM Debit card? The new digital technology initiative SBIINTOUCH by State Bank of India will now make things easier for you. 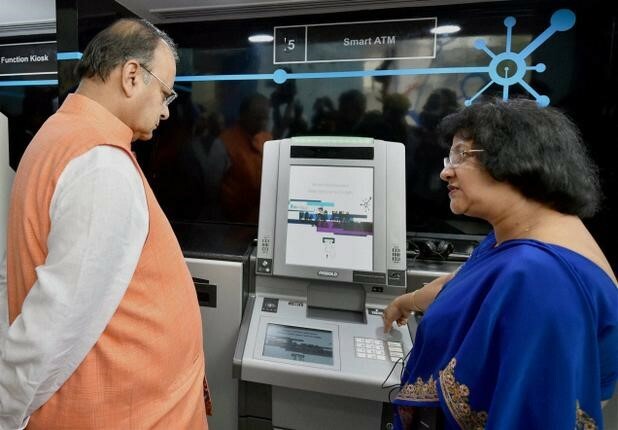 On July 1st, honorable Finance Minister of India, Mr. Arun Jaitely inaugurated one of the six digital branches of SBIINTOUCH in Delhi. Other branches are situated in Mumbai, Bangalore, Chennai and Hyderabad. The Idea is implemented with the support of Accenture, a global management consulting, technology services and outsourcing company. This is primarily targeted towards the rising young generation of users in the country. 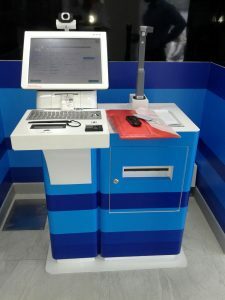 You can open your account in around 10 minutes using the ‘Account Opening Kiosk’, the smart interactive machines enabled to do all necessary works be it taking the photograph or scanning the documents. You can also get a Personalized ATM Debit card instantly using another machine. Remote expert advisers are always available to entertain the queries made by the customers regarding products such as mutual funds, Life Insurance etc. and instant loan facility is available for home and car loan. Bank calls these branches as ‘Digital Stores’ and the employees are given tags such as Go Digital Manager, Go Digital Lead and Go Digital Assistants. Branches are equipped with state-of-art Infrastructure. 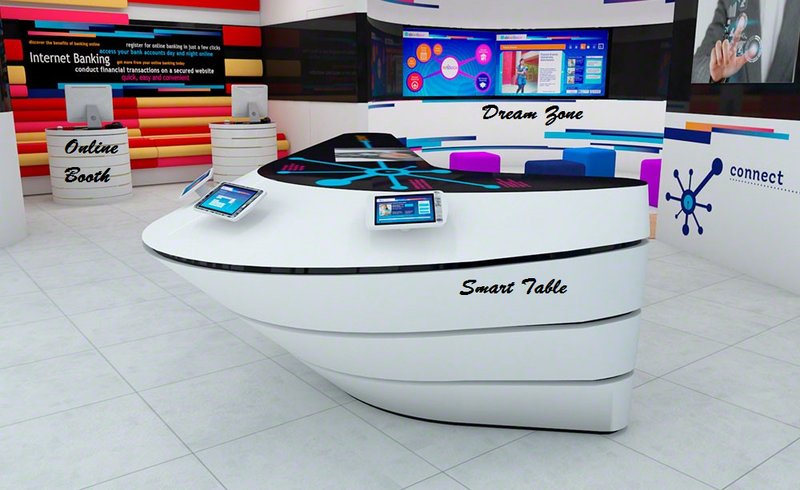 The complete area is divided into five parts: Smart Table (Initial point equipped with tablet devices with all the products related information), Online booth (to get internet banking services), Dream Zone (to display information about all upcoming products and schemes on touch screen LED devices), Expert Pod (For connecting with expert advisers) and Express Banking (Account opening kiosk, personalized ATM printing device, Smart ATM and Money Depositing Machine etc.). The main idea behind this initiative is to generate leads and cross sell various banking products offered by the bank along with providing quicker and more efficient services to attract the rising users of such facilities among the younger generation in the country. The organization wants to capitalize on the increasing use of technology. Internet banking, both as a medium of delivery of banking services and as a strategic tool for business development, has already gained wide acceptance in India with more and more services and features being added day by day. The ‘Digital India’ Initiative by Govt. of India will also help in promoting the digitization of various services in the country. Telecom Minister Ravi Shankar Prasad has recently said that govt. wants to ensure that every Indian has a smartphone in the next five years. This clearly gives an indication to the banking companies to come up with strategies to align their businesses to take maximum advantage of technology. In a country like India where banking still has a lot of scope to grow and develop, such type of an initiative by the largest public sector bank opens door for others, including the private players to come up with such innovative ideas to retain their position in the market. 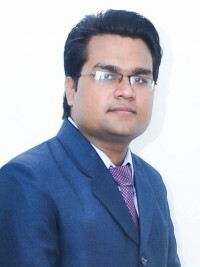 Sir any job vacancy in sbiintouch branches….pls tell me…..